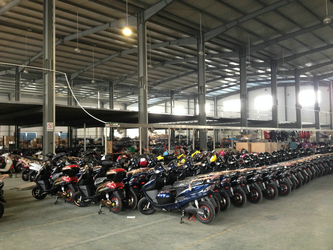 In the past years, Dream Wheel team have developed and sold dozens of electric bike and scooter models, and some of them have became star products in local market. 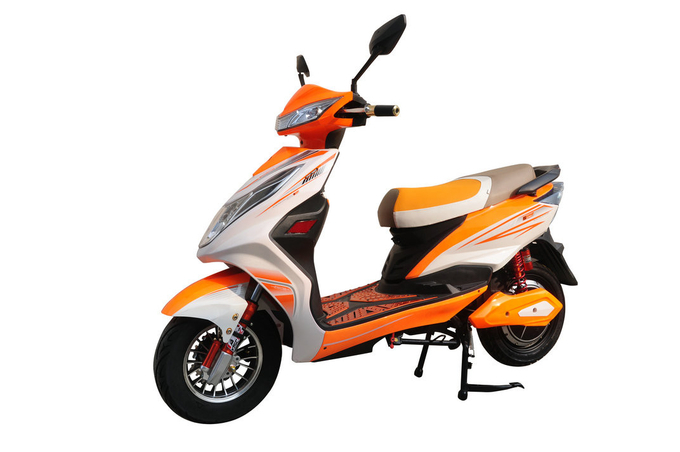 In 2015, we develop one powerful electric scooter model EBS060, made with 72V 500W three phase motor and 72V 20Ah lead acid battery. Disc brake for both wheels, and adopt High strength frame with Electrophoretic paint technology. 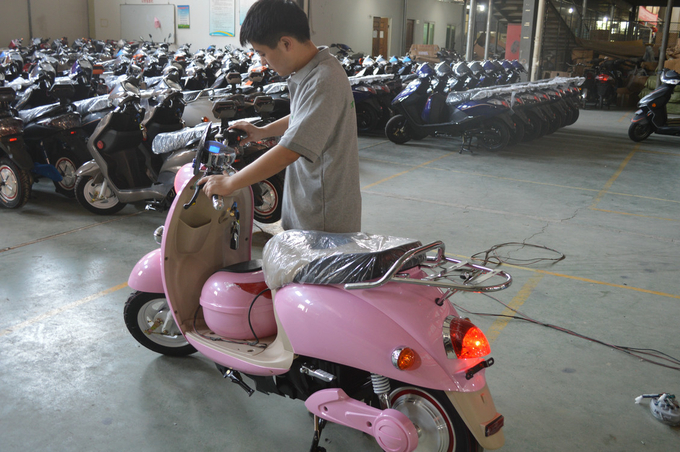 This electric scooter sold well in many countries, especially for Canada market, have sold more than 1000pcs in 6 months. 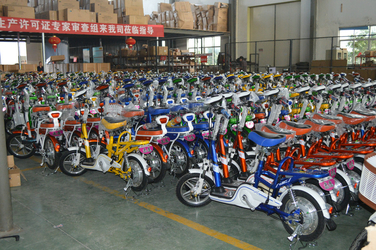 In 2013, lithium battery bikes attack the market, folding ebikes welcome by more and more people. E052 is a star products by most users around the world. 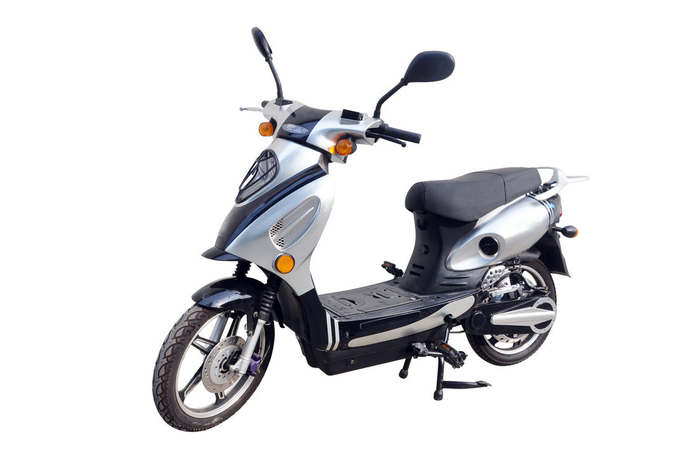 In 2010, we launched another electric scooter model E70, this model design with sports style, and with double lights, Pedals Assisted System, 500W motor power. Can be available in various road condition. Italy and Spain get the best sales market of this model, with sold over 10000pcs. 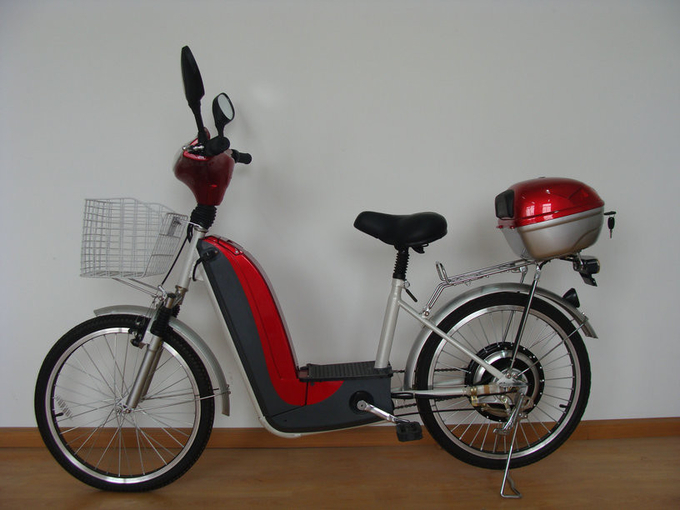 In 2008, we developed one most affordable electric city bike for the market. 22” frame design, can be available for lady and man. Front basket plus rear trunk, can provide big storage space, welcome by more and more users. And more important, the price can be affordable by most people. Until now, this ebike still have good sales performance. In 2006, electric bike swept the country of China. we learned more from the market and prepared our products style. More and more foreign customers came to China, to discuss ebike topic with suppliers, we can see the opportunity come soon. 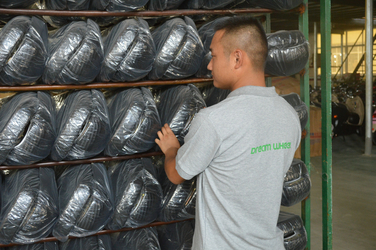 The sales team of Dream Wheel own 9 years foreign marketing experiences for Electric Bikes. Most of our customers came from Europe, North America, South America, Oceania, and Asia. We understand the local laws, people's preferences, purchasing power, and traffic conditions of these countries and regions. 1. If you are a novice in the electric bicycle or plan to do business in the electric bicycle. Please tell us where you come from, or where you are going to do the business of electric bikes. Our sales staff will recommend some models for you to meet the local market. 2. If you can tell us, who is your target group? 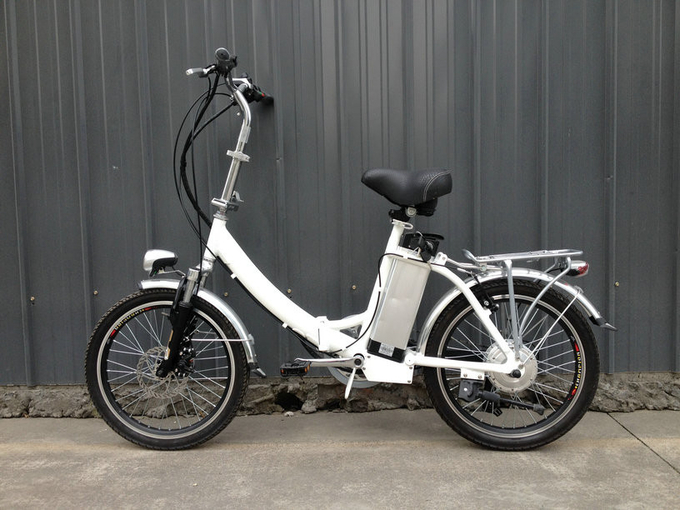 Or do you plan to sell electric bicycle to which kind of people, we can also recommend suitable products for your reference. For example, our motor class as 250W, 350W, 500W, 1000W….. select suitable motor power for different group people. 3. 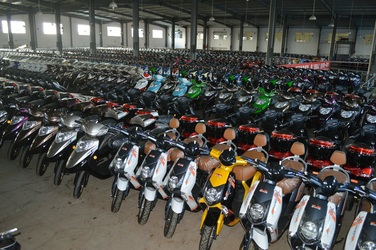 If you have importing goods experiences from China, just tell us, you want to sell how much price electric bikes, our people can be able to send exact models to your mail quickly. 4. If, you have did the business of electric bicycle for a few years. Well, we'll have more topics to talk about. We can discuss together, how to improve one electric bicycle, Of course, you can also customize somewhere of the bike, so that make the bike with unique features and new attractions. 1. 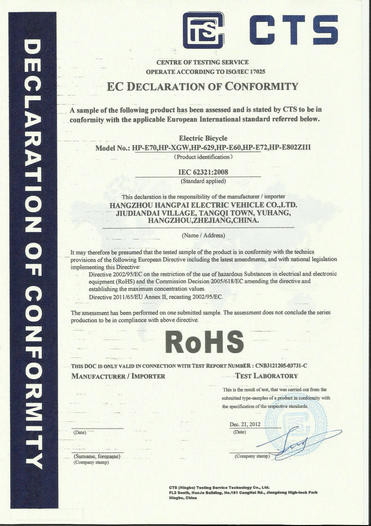 For our electric bikes and scooters, we have complete parts list, it’s useful for future service. 2. 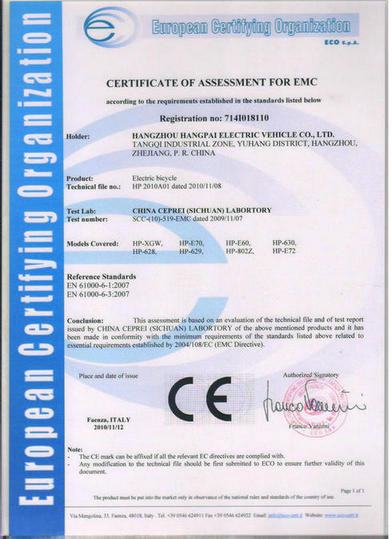 We give warranty for main electric parts, like motor, battery, charger and controller. The details, check our Warranty Policy. 3. We provide 1.5% spare parts for free based on LCL order. In case, the goods need new parts to make replacement, this will be helpful. 4. 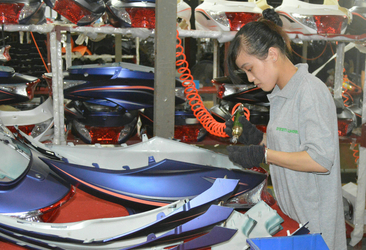 We can train one technician for foreign customers, to help them make after sales service in local place. 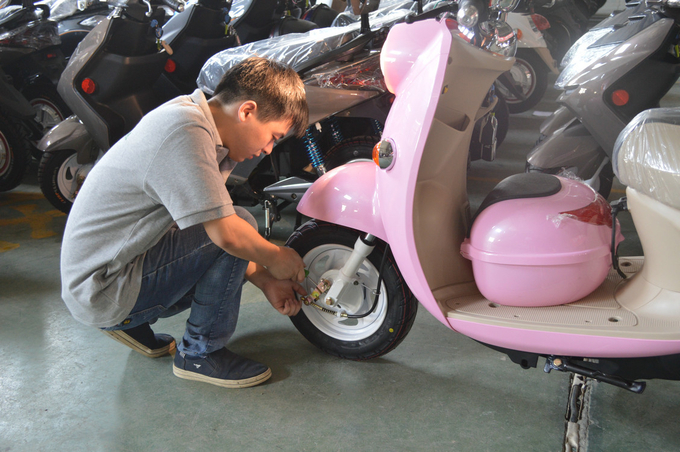 In some countries and regions, electric bike is new products for them, so a skillful technician is necessary for good service. Our sales team own 9 years electric bike marketing experiences in foreign countries, like Italy, Spain, Portugal, UK, Netherlands, Germany, Canada, USA, Brazil, Colombia, Australia, Israel, etc. We know these foreign market’s regulation and people’s like clearly, we have advantages to make affordable price, precise products, and considerate services to each customer. 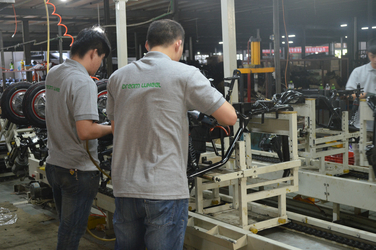 Quality inspection people play an important role in the process of electric bike production. 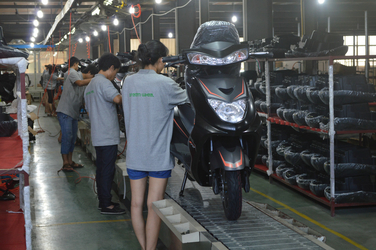 For complete electric bike and scooter, We have 3 technicians professional in inspect electric bike series; 5 technicians in electric scooter series. There are 5 persons in our R&D team. The director from Italy, with 8 years electric bike research experiences. 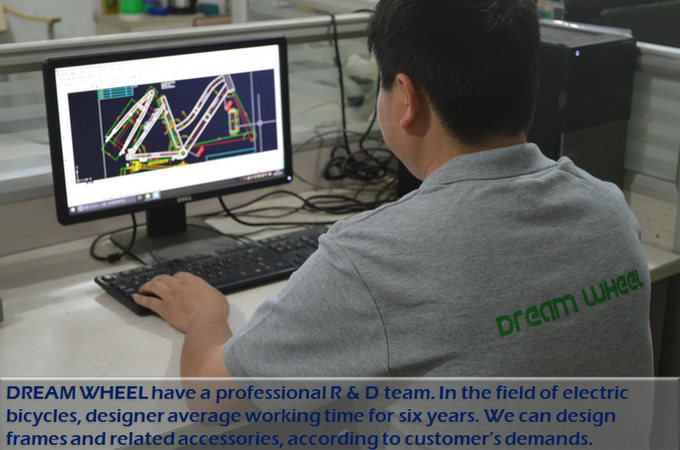 Every month, the team will develop 3 new models and optimize at least 5 models to meet customer’s new requirements.